This area up in the hills was developed in the 1990s. Here you will find homes priced in the $300,000-$600,000 price range. Looking toward the east, views are absolutely spectacular. 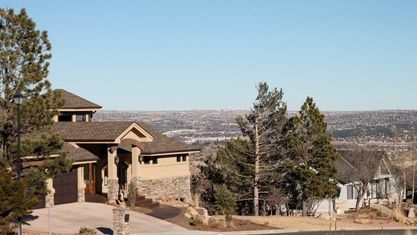 Homeowners enjoy the “fruited plains” views by day and the glimmering city lights by night. 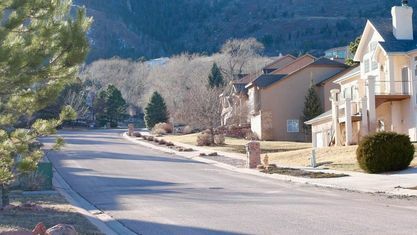 In addition, according to nextdoor.com, neighbors have said they love the area for many reasons. So here's a few: Beautiful, Peaceful, Wildlife, Well Maintened, Walkability , Quiet and Friendly. So what more could you ask for? A friend recently described his take on Peregrine. “When we moved from California in 1991, we chose Peregrine for several reasons. We love the wild life - moose, deer, porcupines, rabbits, foxes, and on occasion a mountain lion. It is tucked away up in the hills with land around us. It’s safe - there’s just two ways in and out. And the views are spectacular.” - Wes W.
Finally, there are a number of parks in the area. The annual neighborhood get together includes such fun events as a water balloon toss, concerts, and catering is provided by excellent restaurants in the Springs. What a fun way to meet your neighbors. Also, there is a girls' lacrosse training program and organized neighborhood garage sales. School District 20, known for excellence, serves the neighborhood of Peregrine. 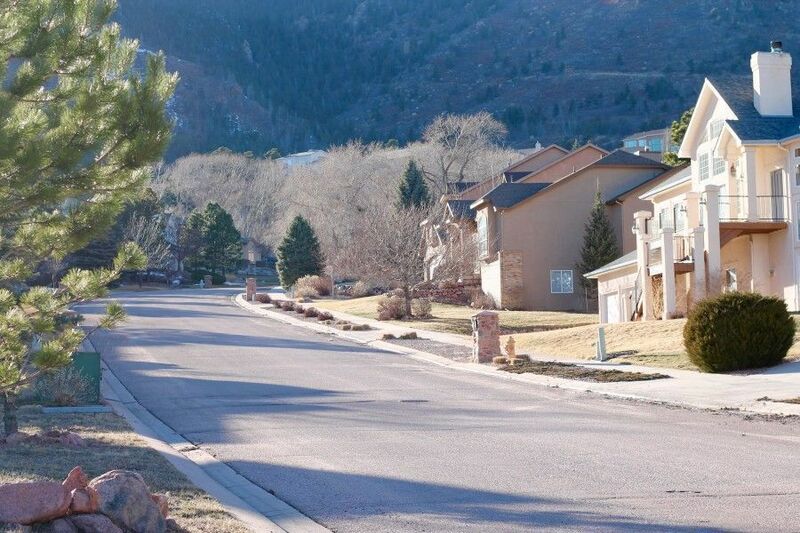 Come explore with us what living would be like in the Peregrine community of the Colorado Springs – Northwest area, just let us know and we will do our very best to help you find just the neighborhood environment you are looking for. 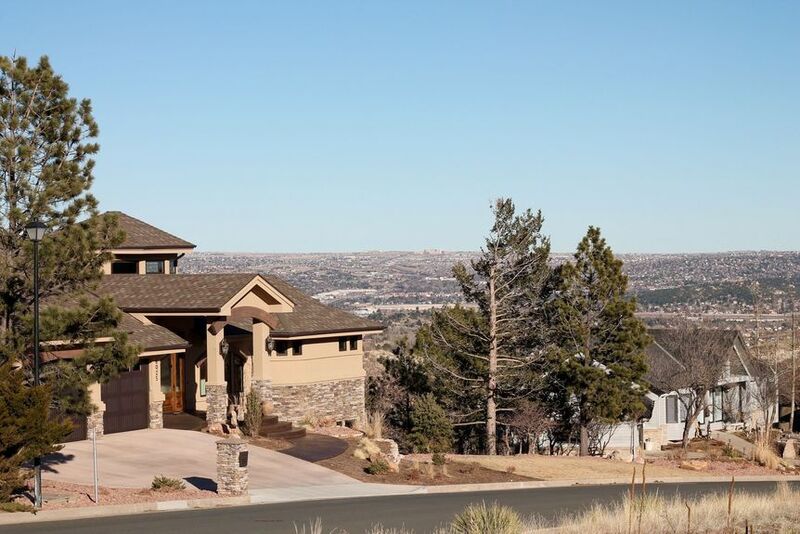 View our selection of available properties in the Peregrine area. Get to know Peregrine better with our featured images and videos.